Science, Technology and Innovation (STI) play a critical role in the attainment of national, regional and international development and public policy goals. To ensure effective and efficient policy formulation and implementation, providing scientific evidence with policy decision making is important. The role of science advice in the formulation and implementation of evidence-based public policies is becoming increasingly recognised. Various types of science advisory bodies can be distinguished globally including collegial bodies (such as science councils), hierarchical research based organisations (ranging from policy-oriented think-tanks and intermediary agencies), academies of science, and offices of presidential or chief scientific advisors. For South East Asia to position itself as a key player in the implementation of the global sustainable development goals, it is vital for scientists and policy practitioners in the continent to develop robust frameworks on the role of scientific advice in the formulation of reliable and credible national policies, and collectively to contribute to the various collaborative policy initiatives that can affect the region as a whole. This workshop was designed for scientists and policy practitioners living or working in South East Asia to enhance capacities in providing science advice for policymaking at all levels of government. On the 11th and 12th June 2017, over 40 emerging and established scientists and policy practitioners and key stakeholders came together in Johor, Malaysia for a dialogue on models of science advice, promising practices for working at the interface between science and policy. 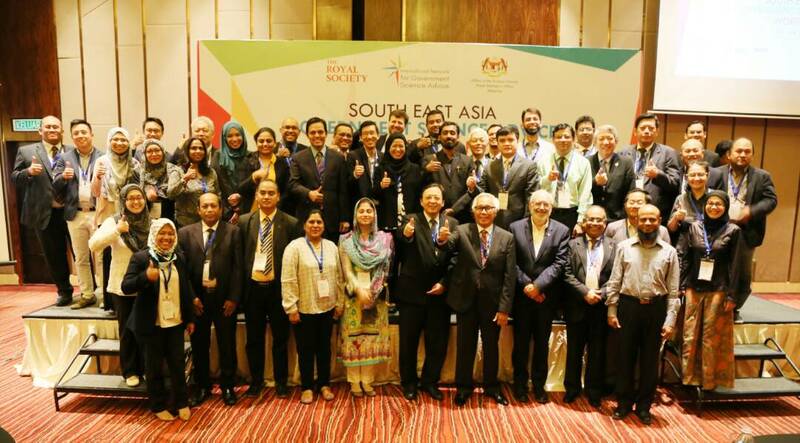 The workshop also stood as the foundation for setting up an INGSA Asia Regional Chapter, that will form a basis for a network of science advice practitioners in Asia. 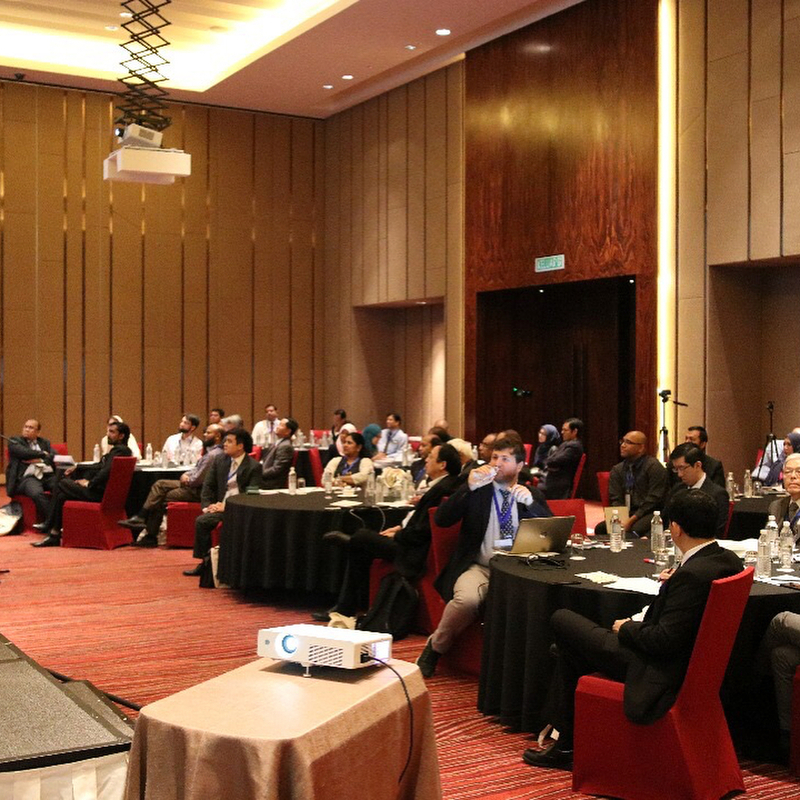 The workshop was delivered in partnership with are the Office of the Science Advisor to the Prime Minister of Malaysia, the Royal Society of London and the International Network for Government Science Advice (INGSA). Workshop Report with thanks to Alessandro Allegra.